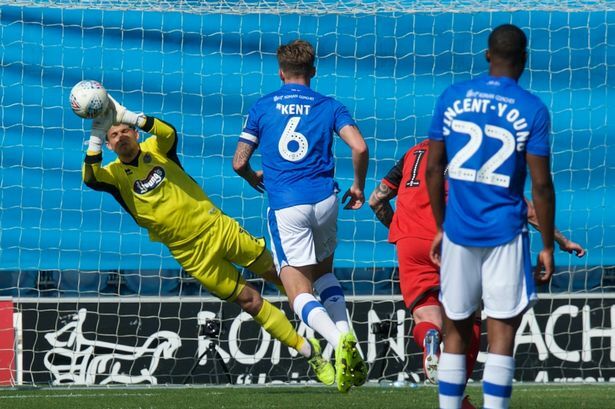 ● Walsall fans Walsall fans spoke to Nathan Judah following the 1-1 draw with Brighton at the Banks's Stadim. ● 'Horrible!' Celtic title party at Easter Road would leave Hibs boss Paul Heckingbottom green with envy The Hoops could have the chance to wrap up their eighth consecutive Ladbrokes Premiership success against Hibs on Sunday. 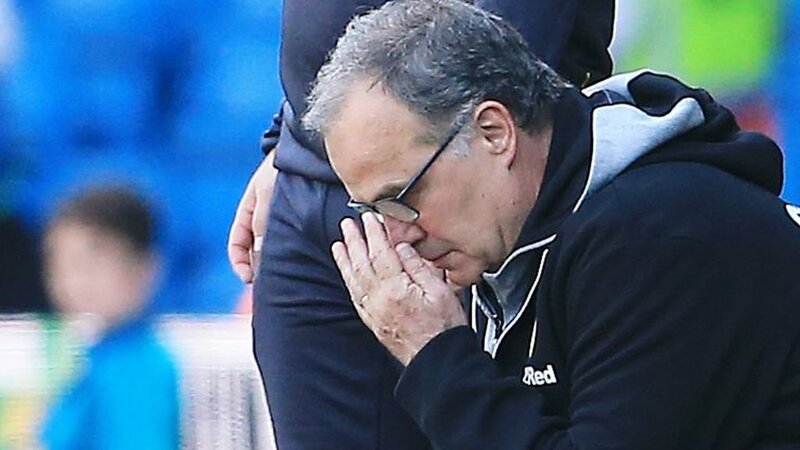 ● L1: Bradford relegated to League Two Bradford have been relegated to Sky Bet League Two for the first time since 2013. 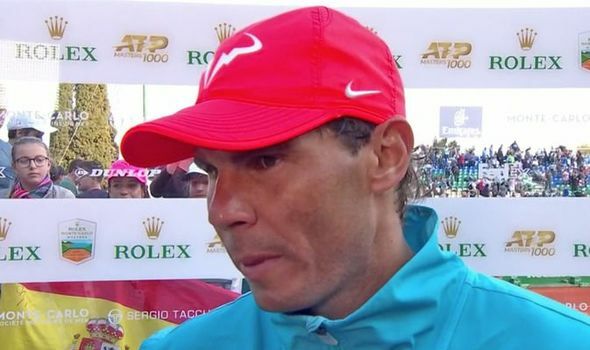 ● Rafael Nadal delivers verdict after Guido Pella win at Monte Carlo Masters RAFAEL NADAL says he's delighted to be through to the Monte Carlo Masters semi-finals after a hard fought win over Guido Pella. 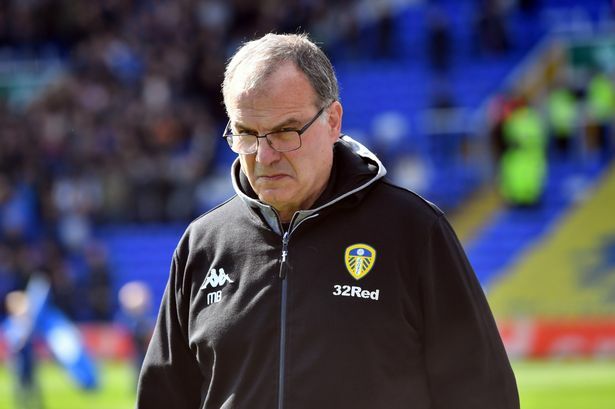 ● Champ: Leeds suffer blow, Bolton down Leeds' automatic promotion hopes suffered a major setback as they slumped to a shock 2-1 defeat at home to 10-man Wigan. ● Rangers squad revealed as Borna Barisic returns from injury for Hearts clash Steven Gerrard is desperate to delay any potential Celtic title party for at least another week when his side travel to Tynecastle. ● Amy Schumer, Ali Wong and the Rise of Pregnant Stand-Up Doing stand-up while pregnant used to be frowned upon. Today you can spot babies on the way on comedy club stages, late-night shows and television specials. 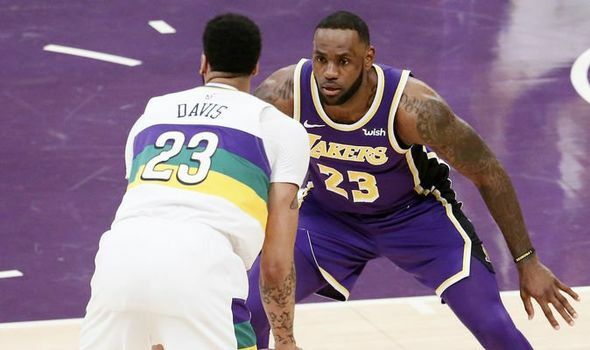 ● NBA trade news: Lakers told of major Anthony Davis issue, Kevin Durant affected THE LOS ANGELES LAKERS will be hoping to strike a deal in a trade for Anthony Davis this summer, but it could come at a huge cost.